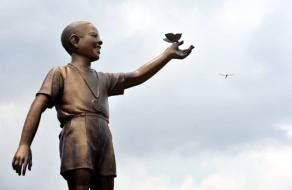 This bronze statue of him, at 10 portraying him playing in the streets of Jakarta, Indonesia as a child was also unveiled. This statue found its home Central Jakarta's Menteng Park, which is within walking distance of Obama's former elementary school. Do you think PRGN and HWD are got buys right noe? 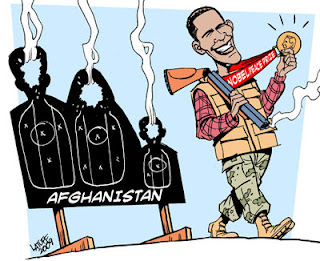 Congratulation to Mr. Obama. His achievements are there for the younger generation to see that no matter what they can achieve.